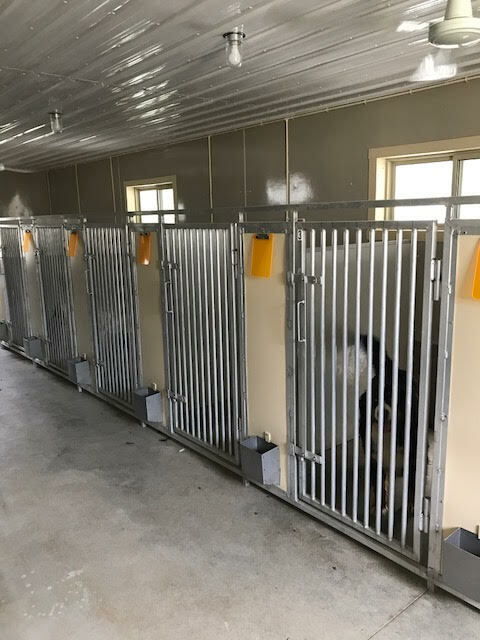 Commercial Kennels are a good thing? What the, what?? The awareness process that resulted in today's podcast has been a challenging one for me. Like most of you, I was raised in the heyday of PETA/HSUS/ALF “documentaries” on the horrors of “puppy mills.” Starving, beaten, neglected, bred to death animals. 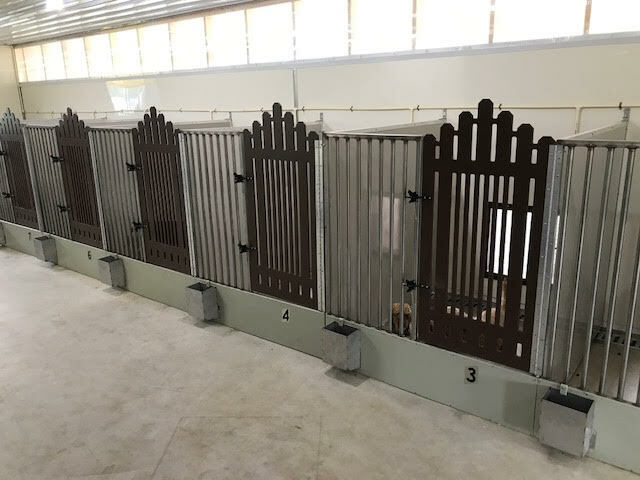 These images have informed my view of commercial kennels for well over two decades. Imagine my surprise when, from the mouth of one of my idols, Mr. Bill Shelton, comes the notion that the purebred dog fancy *needs* commercial kennels… I almost choked on my pizza. What about ethical breeding? What about proper placement? What about preservation of a breed? His response (in a nutshell): The pet owning public in the country is 85 *million* homes. Depending on whose numbers you like, 4-9 *million* new pets are acquired each year just in the US. So I start doing the math… 170 (+/-) AKC recognized dog breeds. Let’s use a nice round number like 5,000,000… That is a LOT of zeros. So let’s say EACH of those 170 recognized dog breeds produces 294,117 puppies each year. Um, except endangered breeds like Otterhounds and Dandie Dinmont Terriers and Sussex Spaniels produce MAYBE 100 puppies *worldwide* each year. So now our odds are skewed significantly higher for the top 10 most popular breeds. One report I found from 2013, conducted by the Swedish canine organization, showed *worldwide* annual registration of 293 breeds with a *total* of 2,276,864 dogs registered in the reporting year. These figures include the US, UK, Canada and much of Europe. In other words, every single purebred dog in the *world* registered with their respective countries of origin would not meet the annual demand of the pet owning public in the US alone. So Where Will The Dogs Come From? So what I’m trying to tell you here is that hobby breeders, preservation breeders, those of us who devote blood, sweat and tears to producing the very highest caliber of purebred dogs for discerning pet owners simply *canNOT* fill the demand for pet dogs in this country. In many, many cases, these dogs come from commercial kennels. Some of those facilities, remain, without doubt, far below our standards of expectation. But what this interview shares is the results of one person going above and beyond to help the commercial breeders learn, improve and step up in their role of meeting the public’s demand for healthy pets. 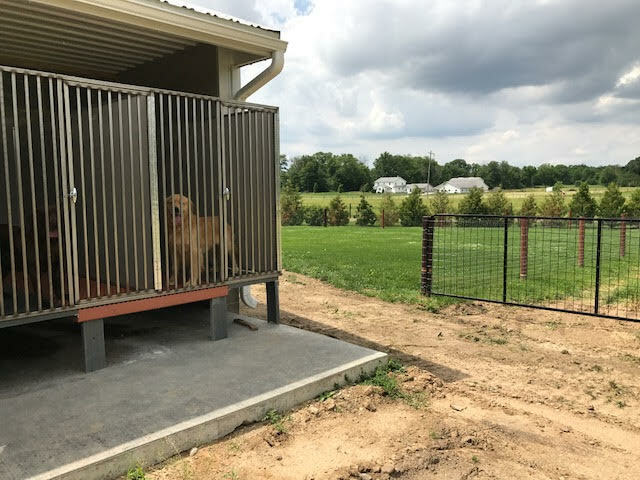 Commercial kennels in Indiana over the course of the last 10 years have replaced subpar facilities, implemented health testing, maintenance grooming, socialization and even rehoming plans for retired animals. As you browse through these photos, step back for a minute and ask if your own facilities are this good. Now, am I so naive as to believe this is a 100 percent compliance situation across the country? Of course not. But I *have* learned that I was naive enough to be manipulated by groups who would like ALL of us to lose the right to own and breed dogs in the manner we see fit. I understand this interview may push your comfort zone. It clearly did mine. But I also believe that we should learn lessons from these folks. United we stand. Divided, we fall. Helping commercial breeders improve the quality — and quality of life — for pets they produce for members of the public who are not interested in waiting two years for an exceptionally well bred companion is a win-win. 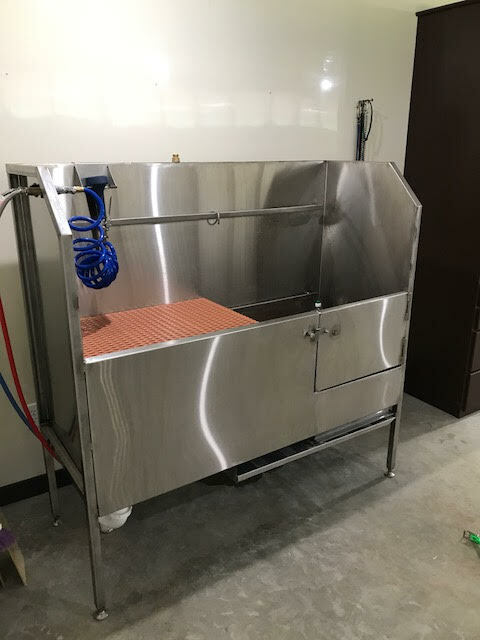 Making healthy pets from veterinary supervised and approved facilities available to new pet owners, instead of feeding the retail rescue industry as just happened in California, keeps all of our pets healthier in the long run. As Craig says in the interview, it’s about the *dogs*. I hope you will listen with an open heart and an open mind. I think that it is definitely time for us all to become aware of the huge gap between the public demand for dogs and the ability of show breeders to satisfy that demand. 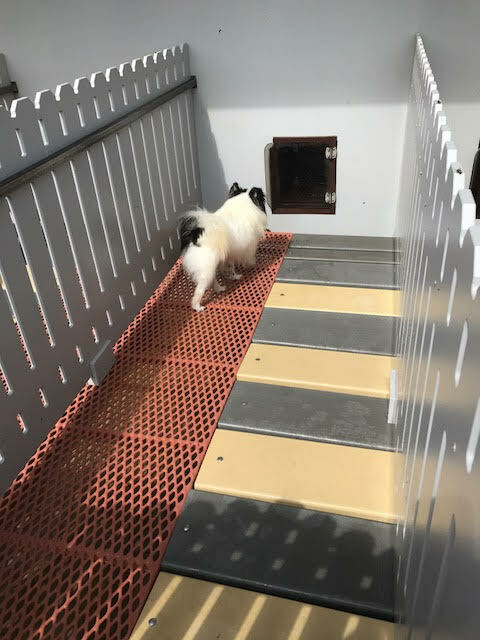 Helping commercial kennels fill that gap with healthy and properly bred and raised purebred puppies is imperative if we are going to keep the privilege of breeding and showing dogs. If most of the people who want a dog for a pet end up getting a shelter mutt (some of which are great dogs), the public will never understand why we keep insisting that purebred is better. This is such an important concept to understand. It starts with education. This podcast should be shared. We know we cannot supply the breed loving public through our own efforts. We must support and assist in raising the bar with kindness not derision. Tx Laura Reeves for bringing this information to us in your podcast!! I see a future podcast on language usage when helping naysayers to understand all sides in our future Laura Reeves. Sounds like a VERY valuable tool Debra! When a puppy is born, it has a certain value to people, but also an inherent cost. Over its lifetime, it will need food, shelter, medical care, toys, time, etc. Very few dogs earn their keep, and those who do must first be matched to the right owner and situation, and generally trained, to do so. Bottom line, they depend on humans for their well being throughout their lives. We designed them that way. Yes there is a high demand for puppies, but many, many of them do not stay in their original homes throughout their lives. There is a demand for puppies, but a surplus of adult dogs needing homes. Breeders who sell to pet stores, often through brokers, have no idea what kind of home their progeny will wind up in. Many of these pups are sold on credit–if someone cannot afford the purchase price, what will they do if that pup requires medical care? 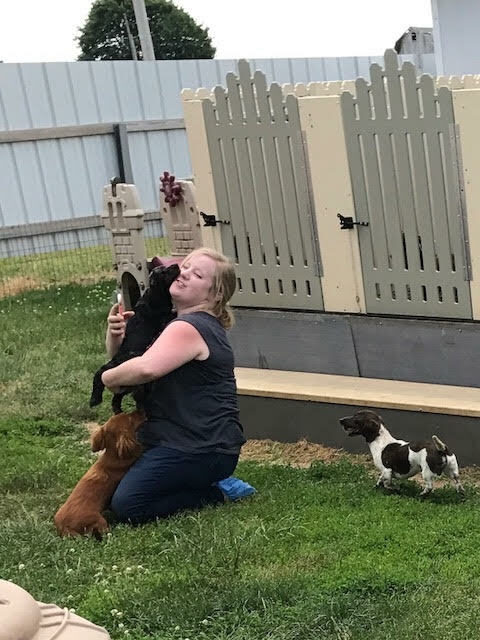 Many of these pups are sold to young people, who need to give them up when they move, when they become pregnant, when they get a new roommate who is allergic, a new partner who already has a dog, or when they start a career requiring crazy hours. 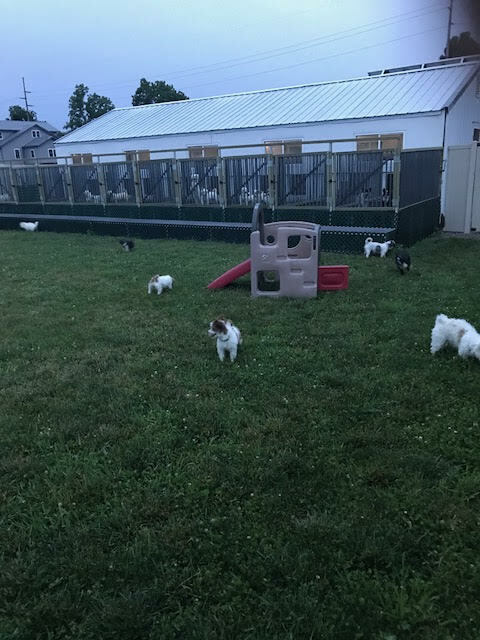 Those dogs are given to friends (who may very well face similar situations and need to re-home the pup again), taken to shelters, or turned in to rescues. Why is acceptable for people to make a living producing puppies with no responsibility for finding them appropriate homes? Why should taxpayers in another state have to pay to shelter them, or an animal loving shelter worker be forced to euthanize them, or a rescuer pay out of pocket for surgery to correct cherry eye or a luxating patella, while the person who produced them is busy producing more? Yes, we need breeders other than show breeders. But those breeders need to place their pups themselves, screening the homes and matching them properly. 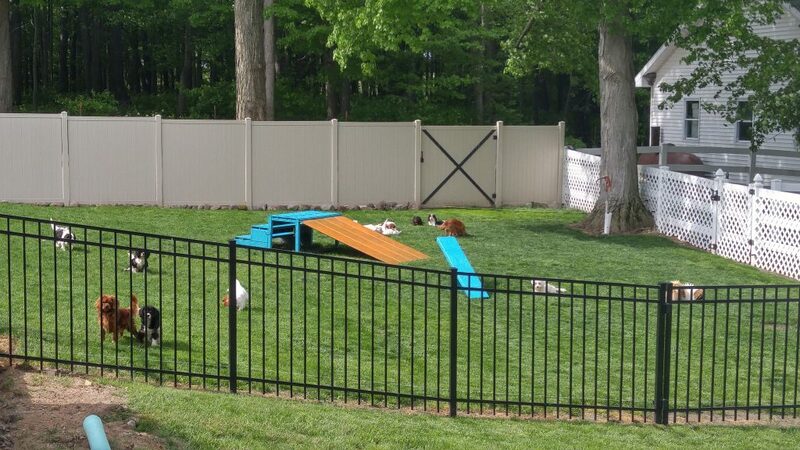 They need to be in a position to take the dog back if something goes wrong with the placement. Aren’t these responsibilities part of your own concept of an ethical breeder? Commercially bred puppies may be different from your pups in many ways, but in terms of the love they need to give and receive they are the same. In terms of the hurt they feel to be abandoned or neglected they are the same. Your kennel pictures are lovely. Those breeders would do well to welcome buyers to visit, and sell to them directly. By cutting out two middle men, they could charge more, and do right by their puppies. It’s a win win. But we all know kennels like that are the exception, not the rule. The commercial breeding industry has had decades to make improvements, and frankly, it’s just too late. They’ve already shown they are not capable of policing themselves. The federal government is too busy, and perhaps disinterested in policing them. The AKC does not care to hold them to any standards. SOMEONE has to look out for the dogs. Betsy Denhart, you took the words right out of my mouth! Couldn’t agree with you more! !